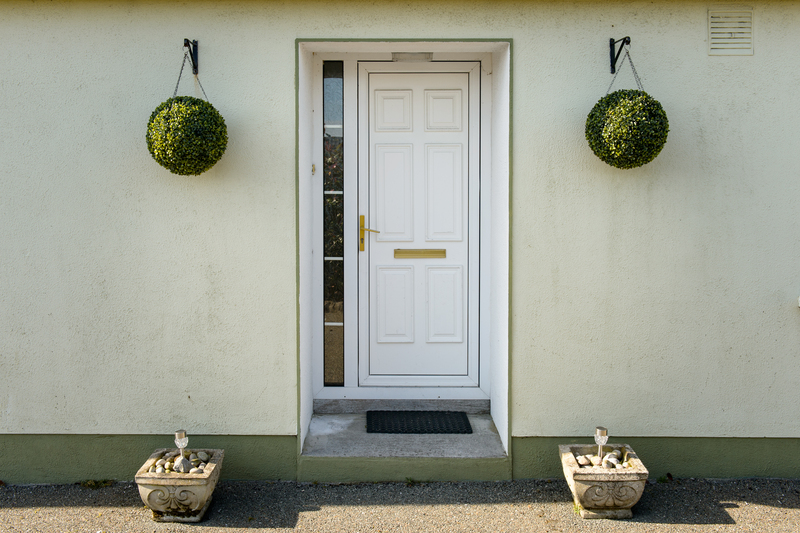 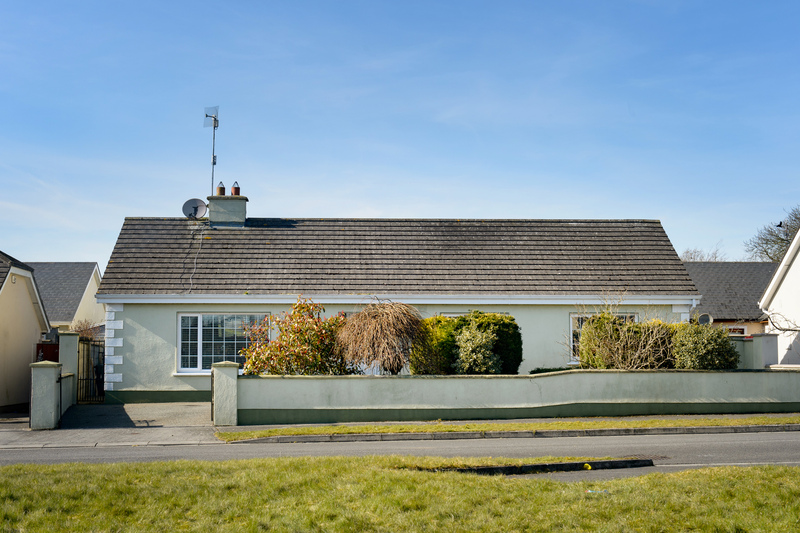 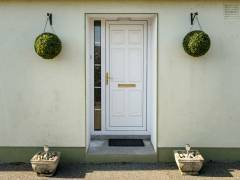 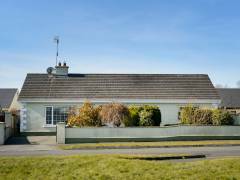 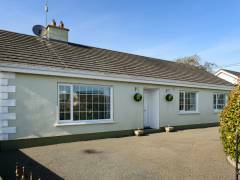 Home » Residential » 2 Ashmount View, Cloneygowan, Co. Offaly. 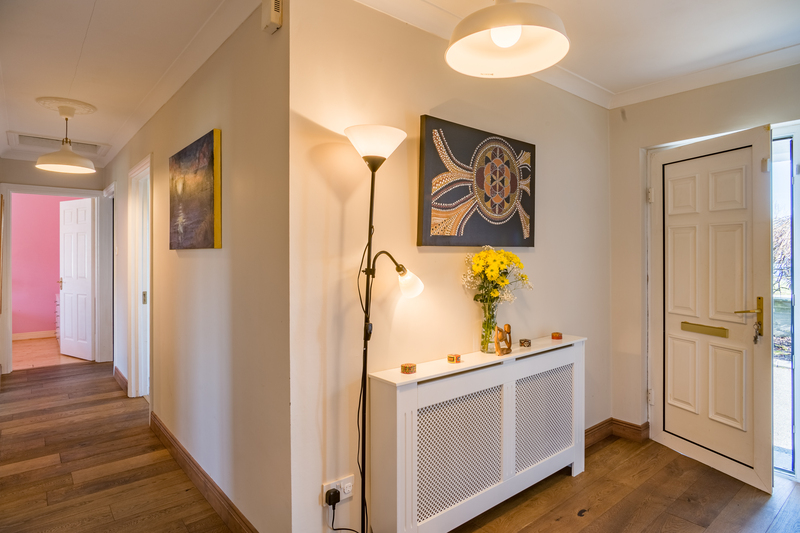 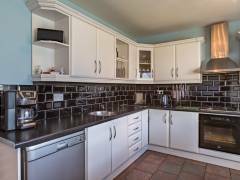 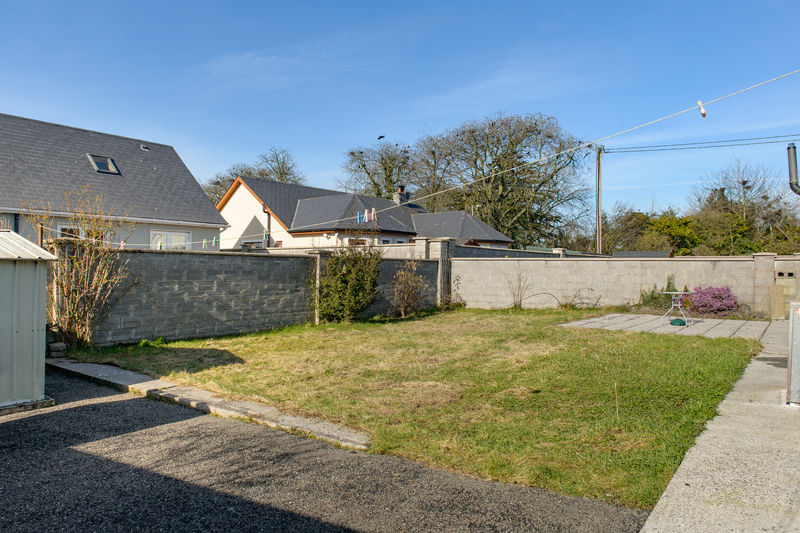 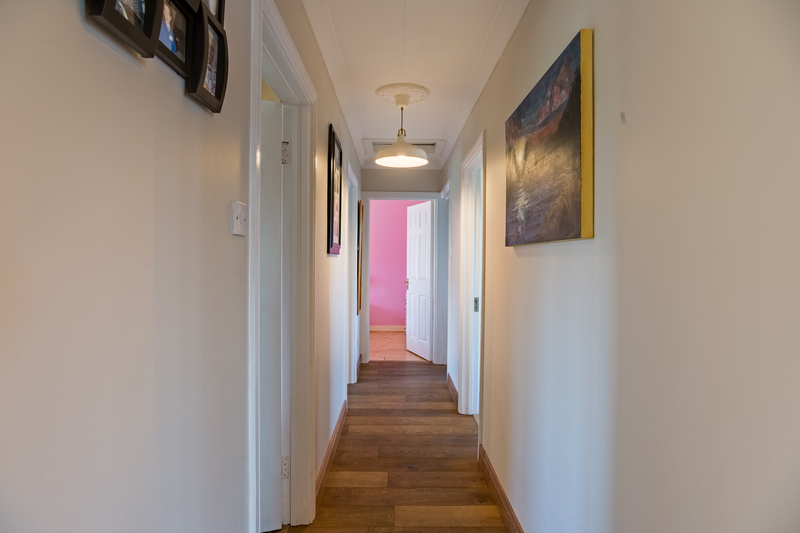 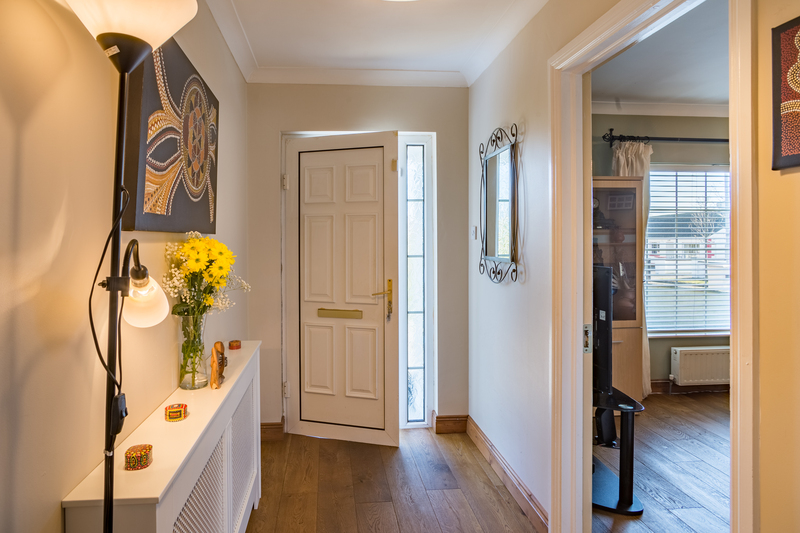 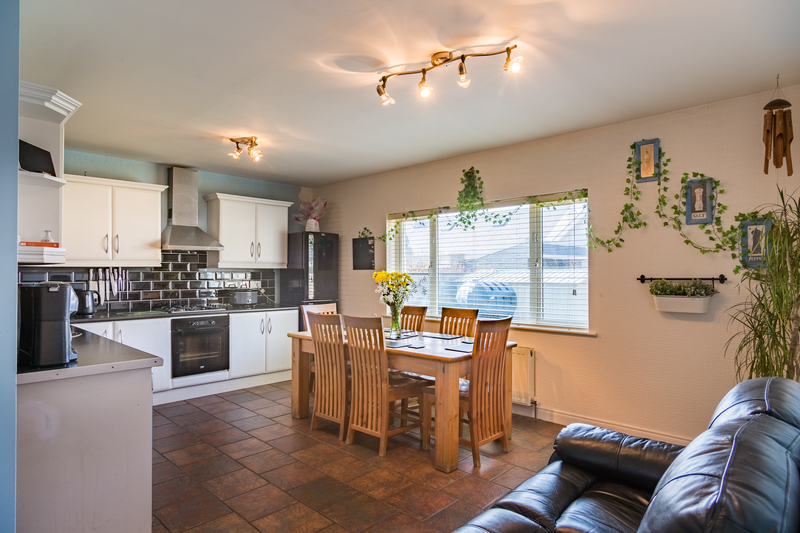 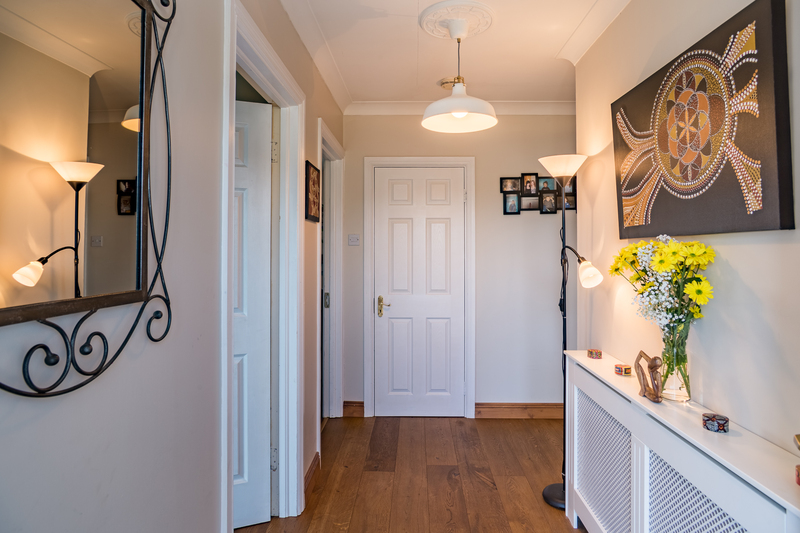 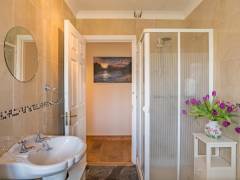 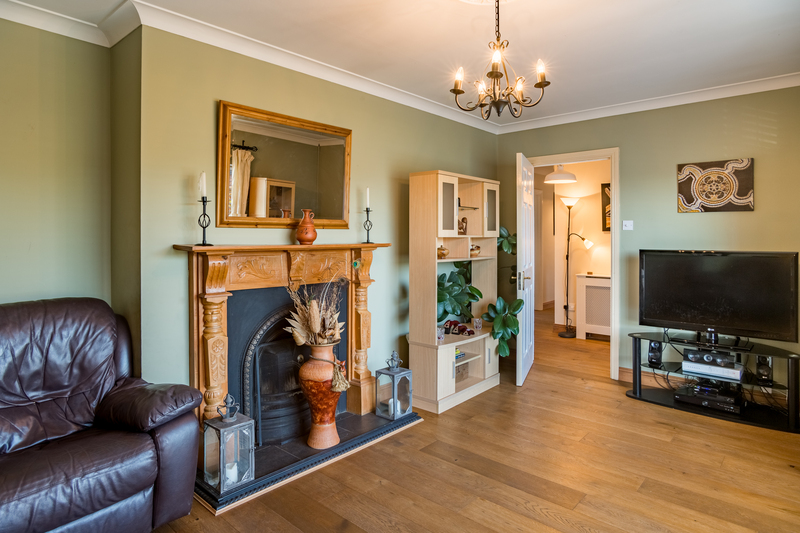 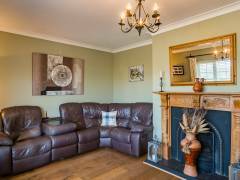 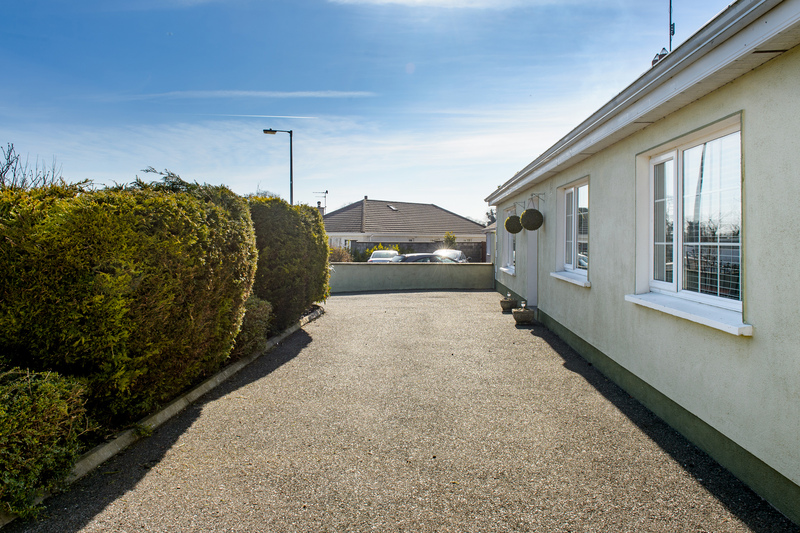 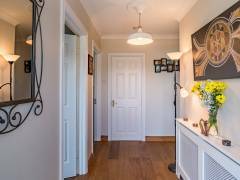 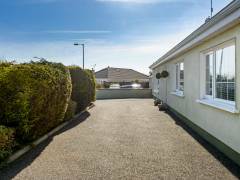 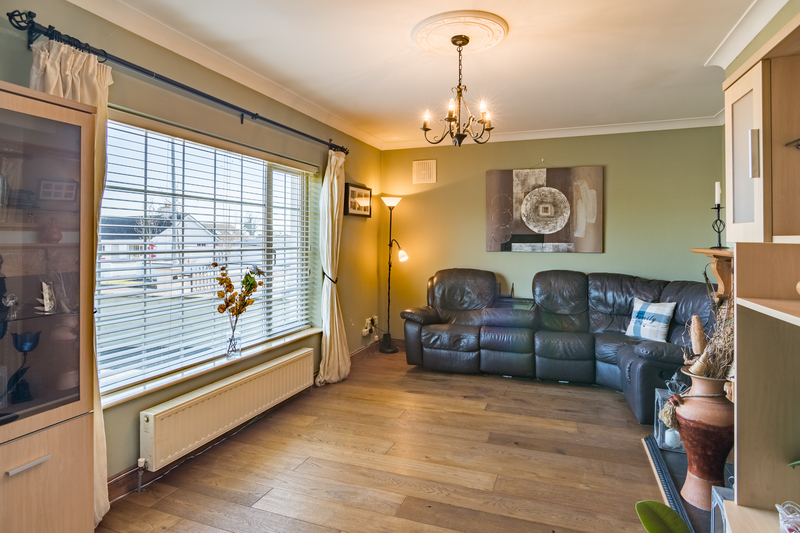 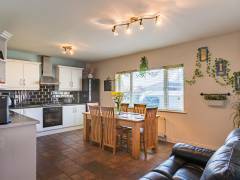 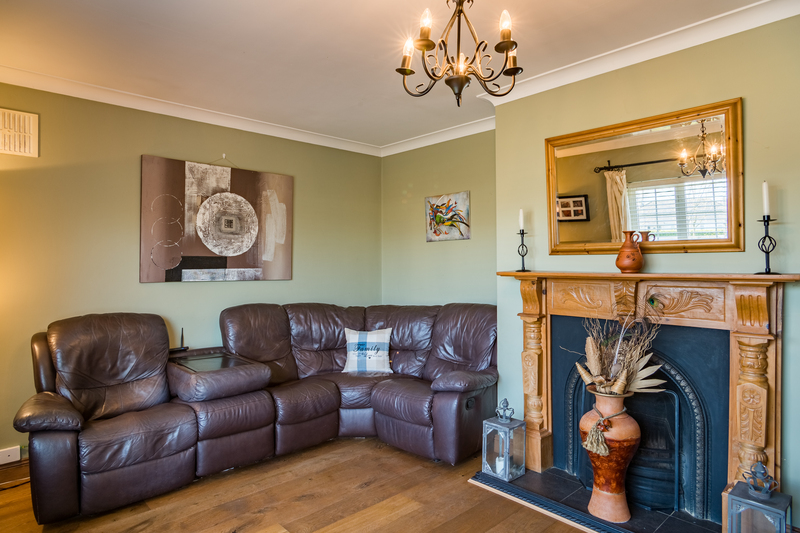 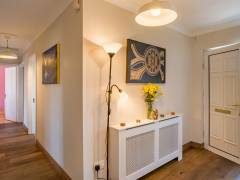 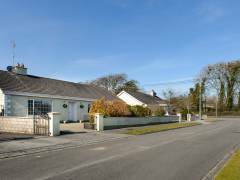 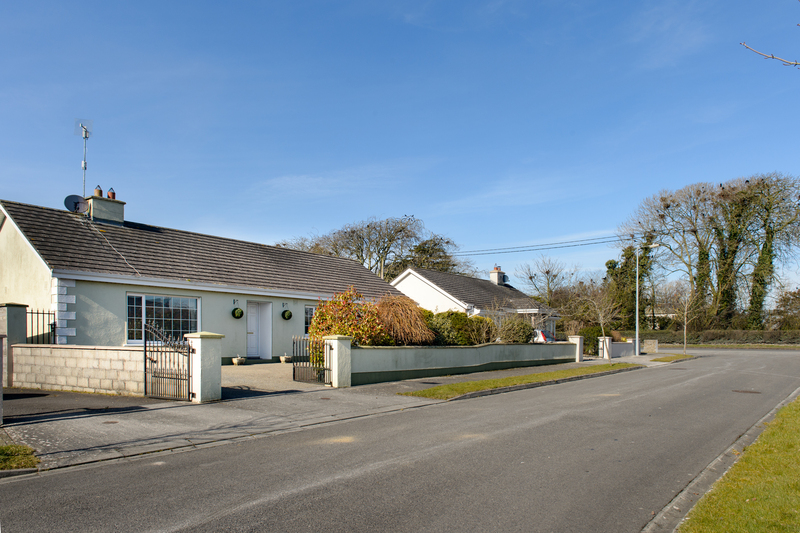 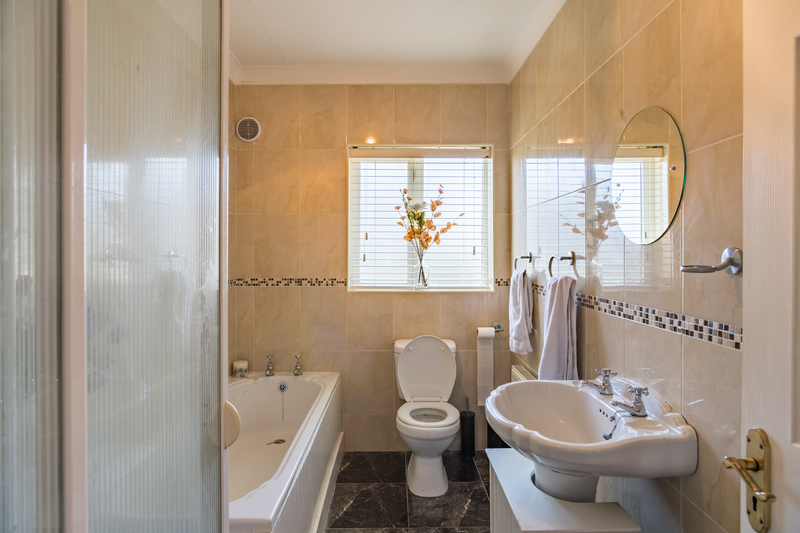 4 Bed Detached Bungalow situated in a Private Development in Cloneygowan. 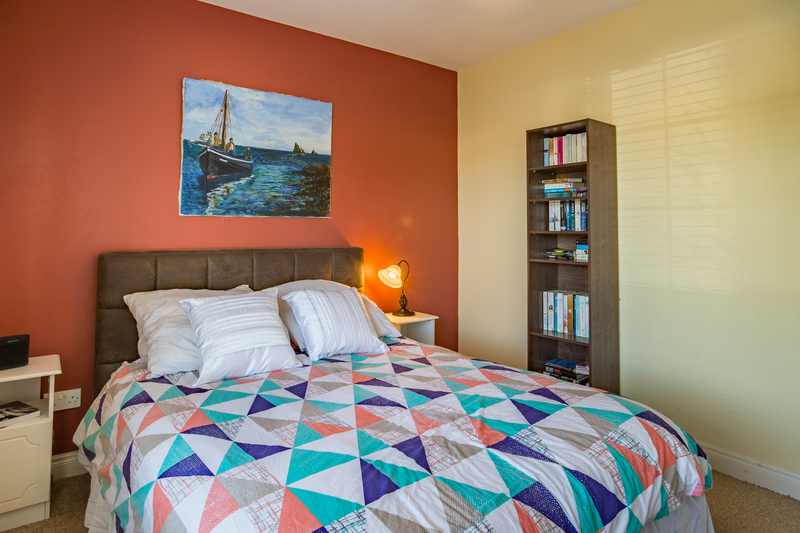 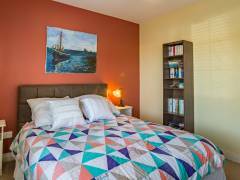 Located within walking distance Schools & All Amenities. 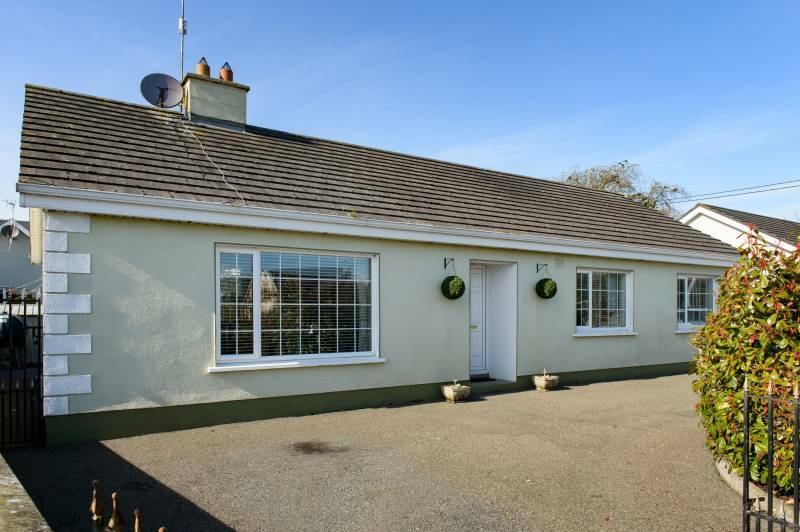 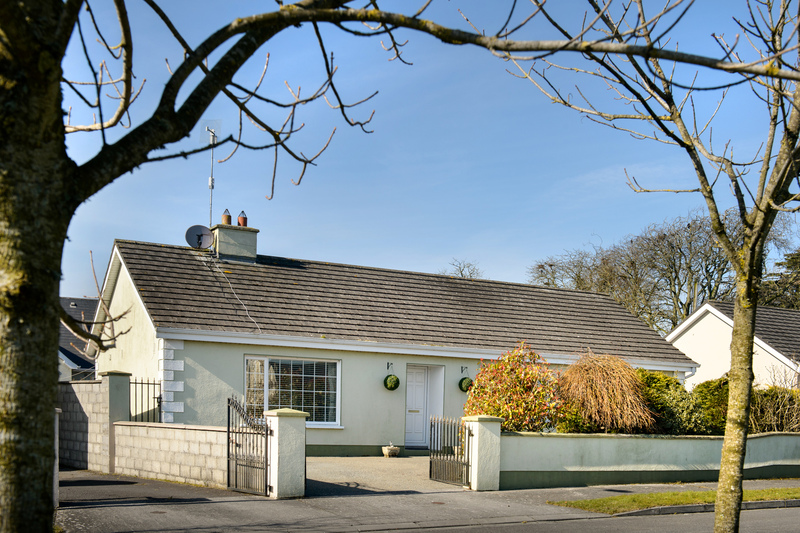 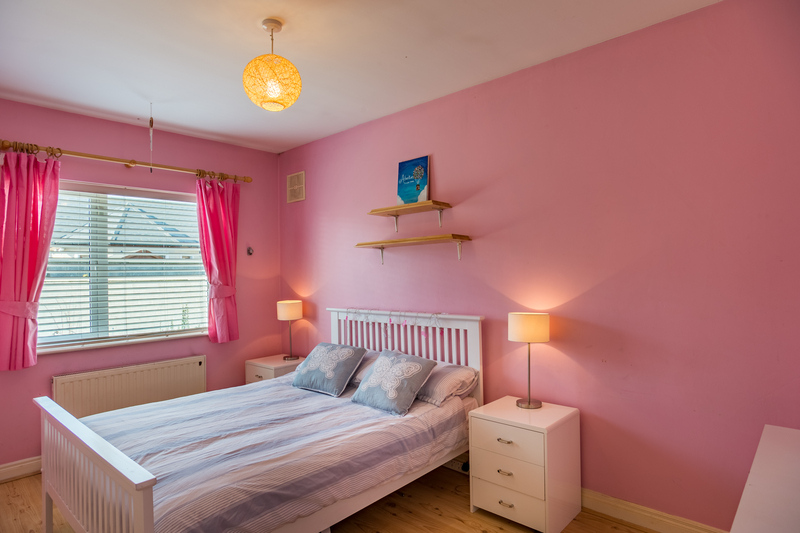 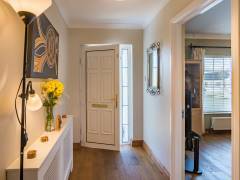 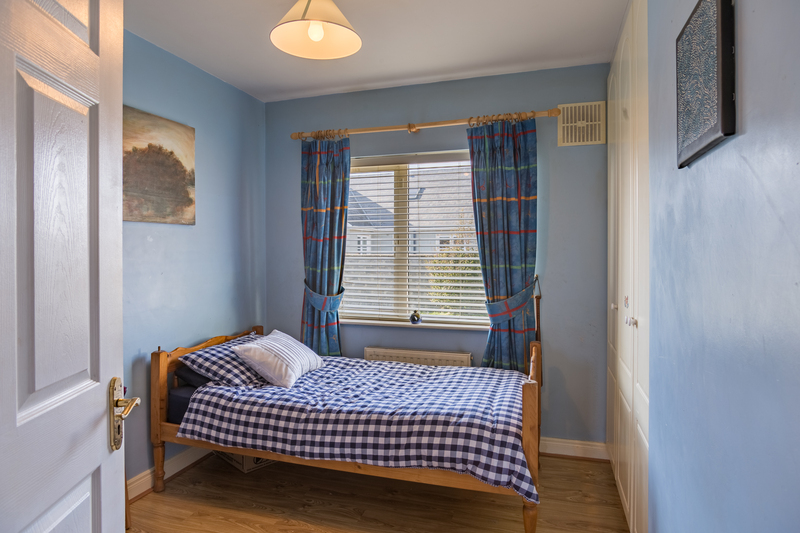 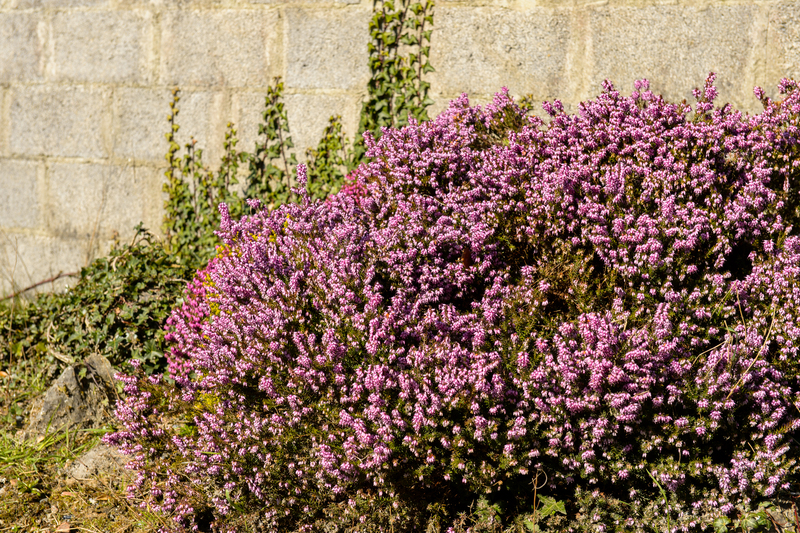 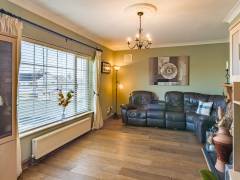 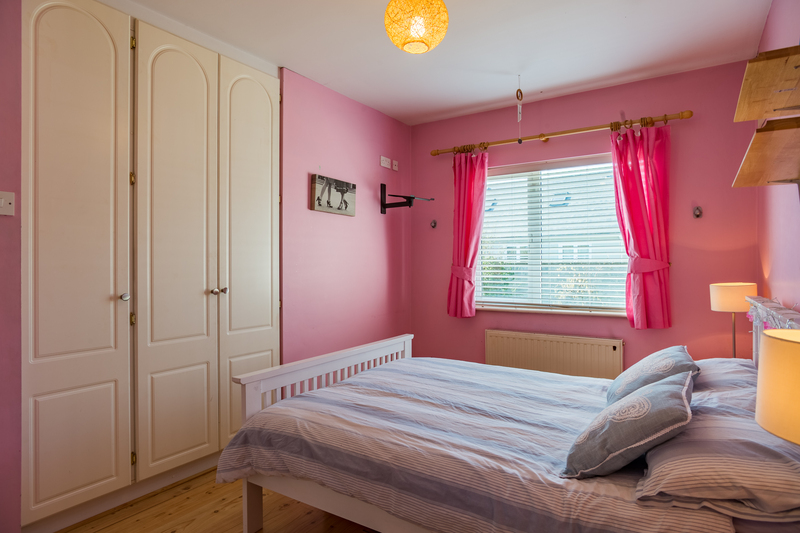 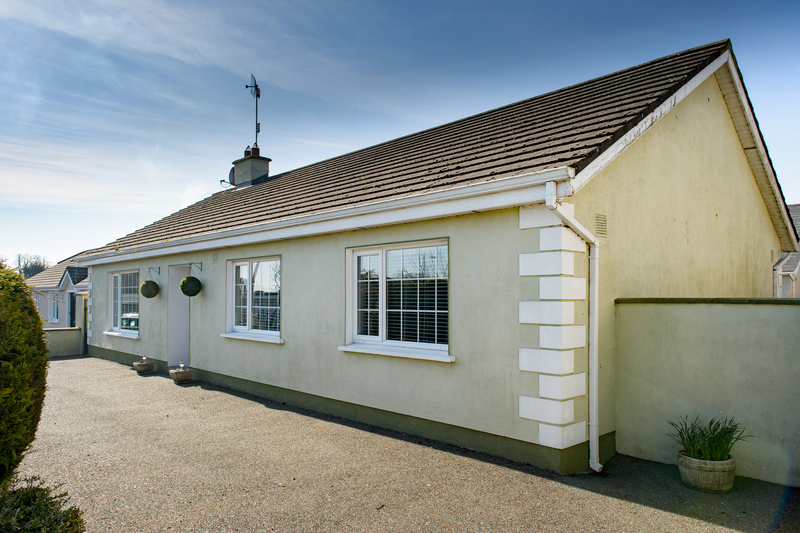 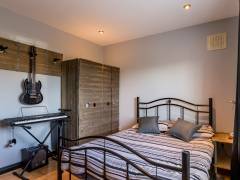 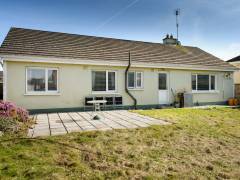 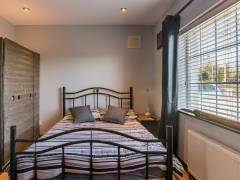 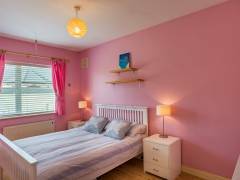 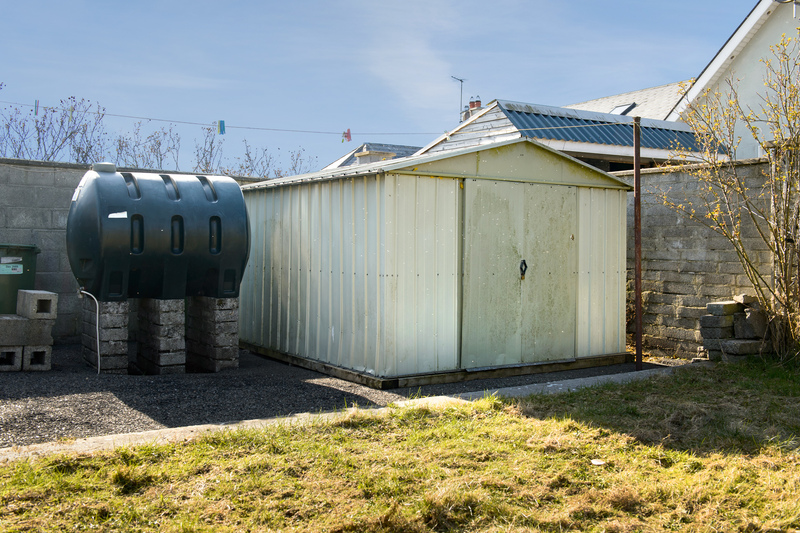 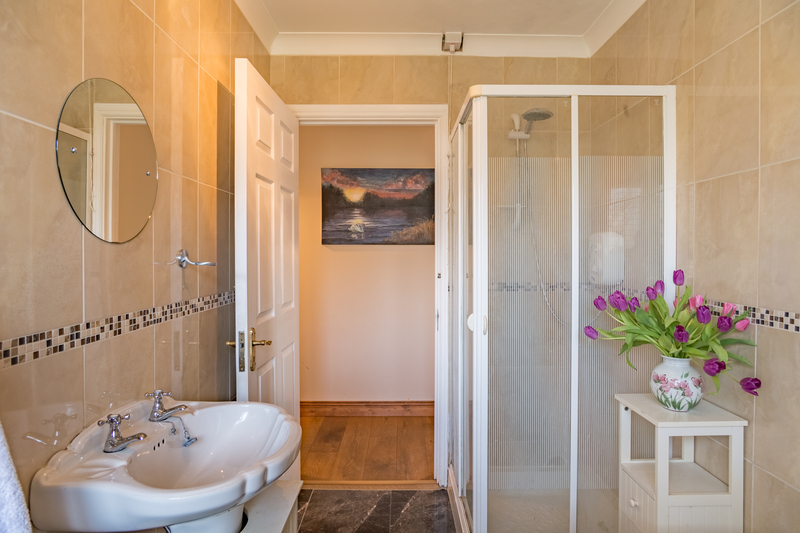 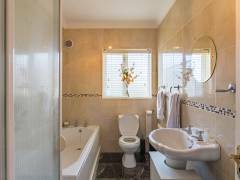 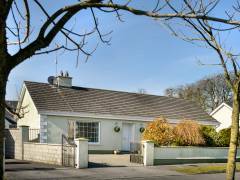 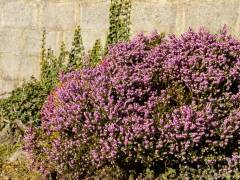 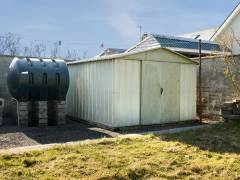 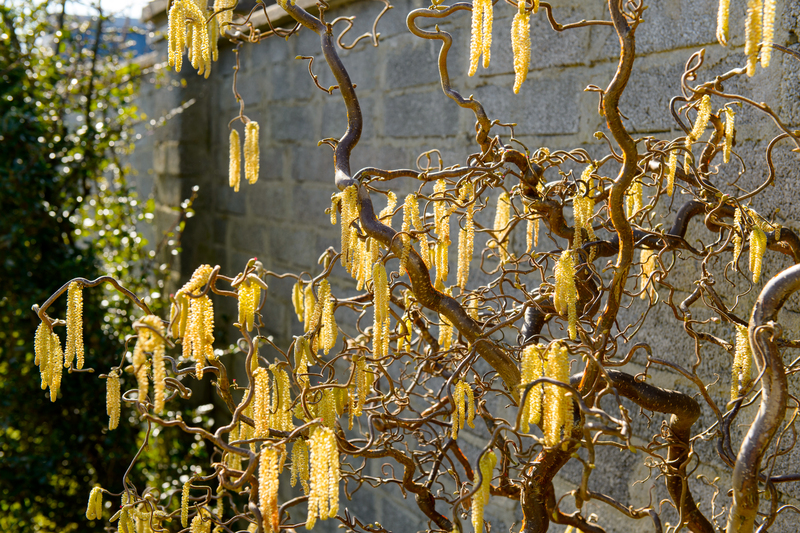 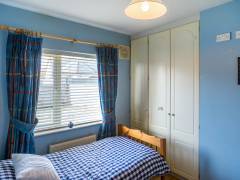 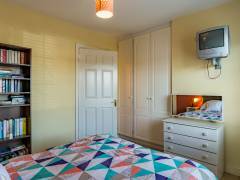 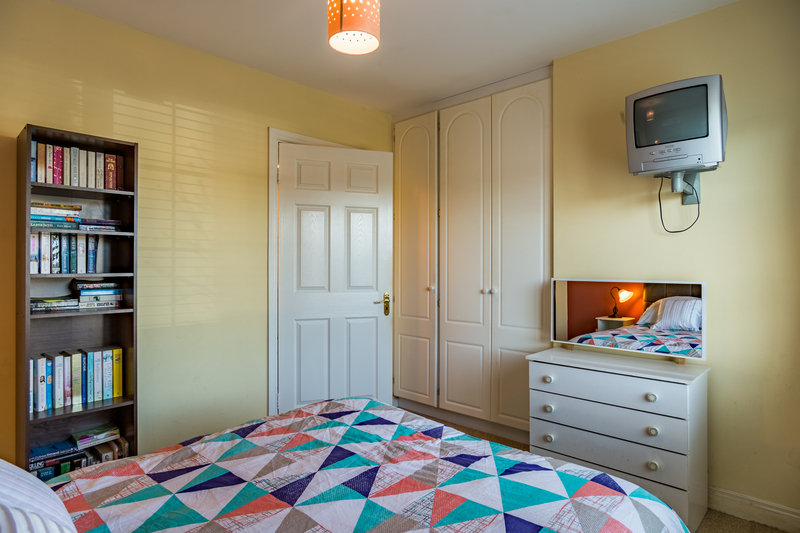 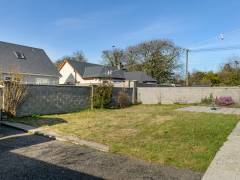 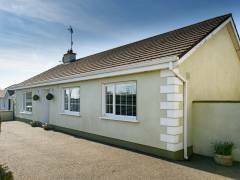 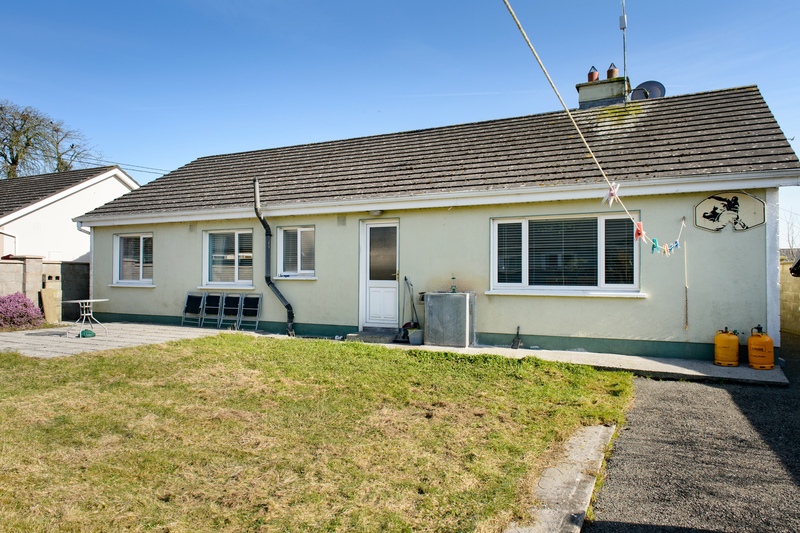 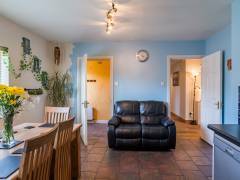 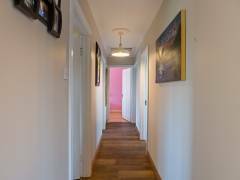 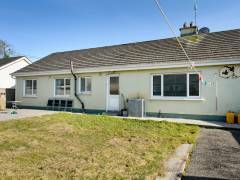 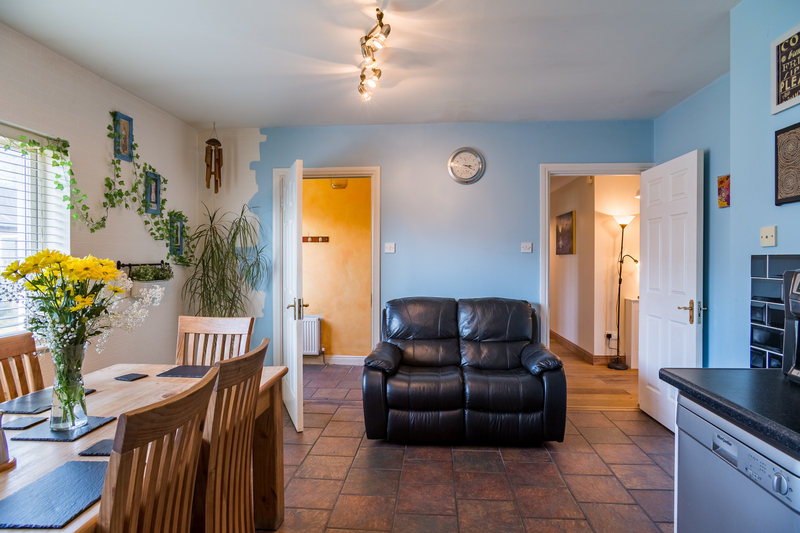 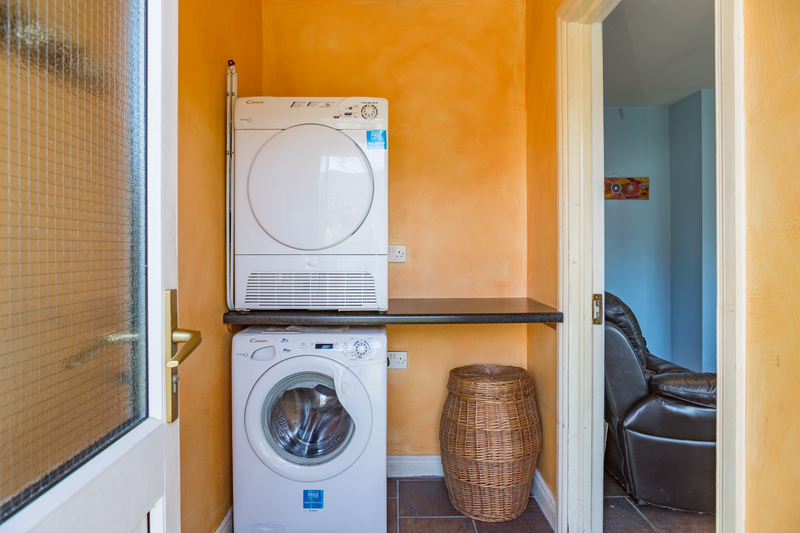 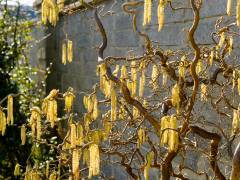 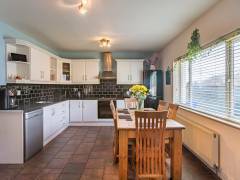 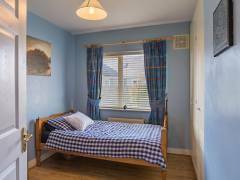 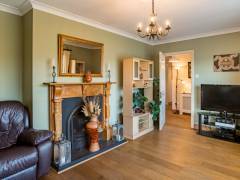 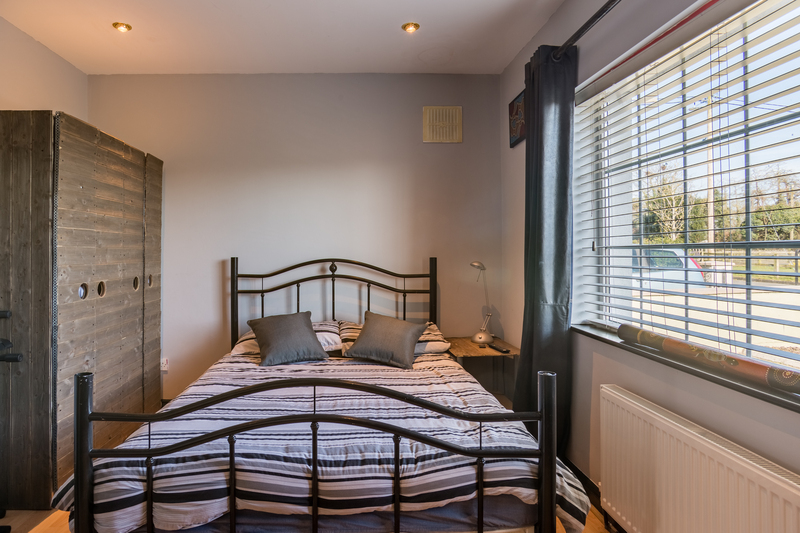 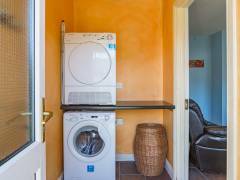 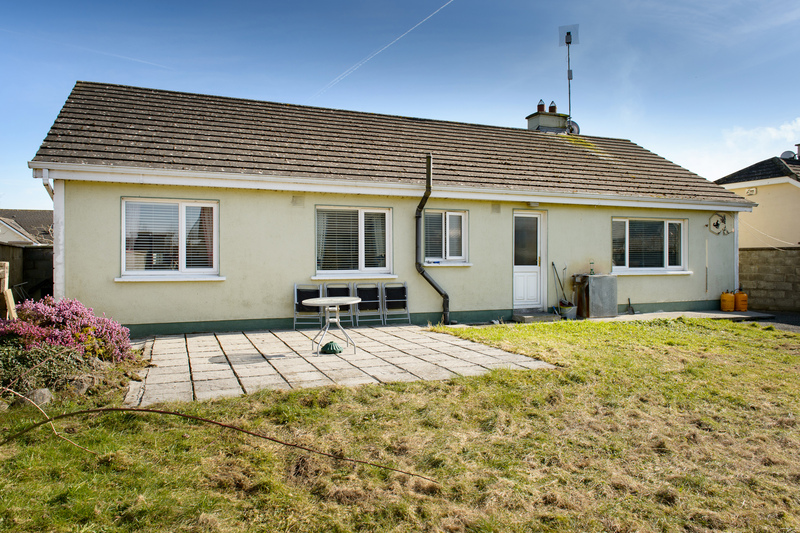 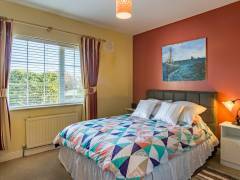 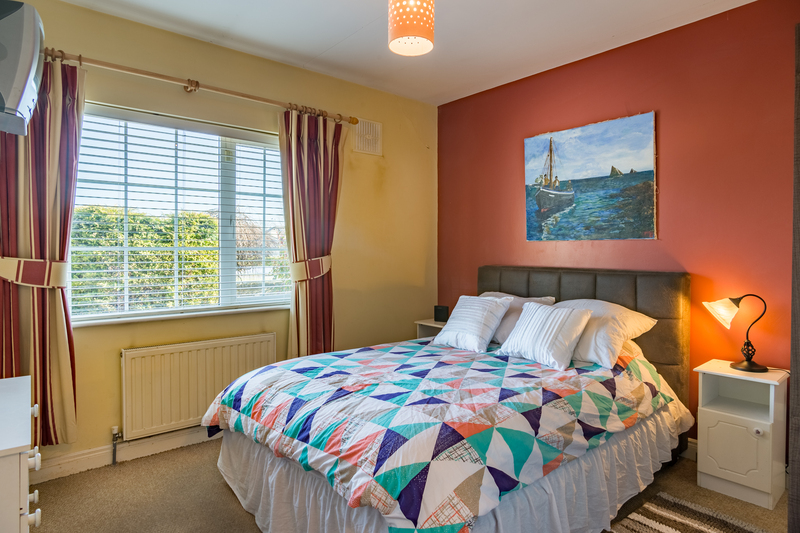 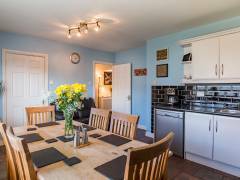 Situated about 20km from Tullamore Town and 7km from Portarlington Town. 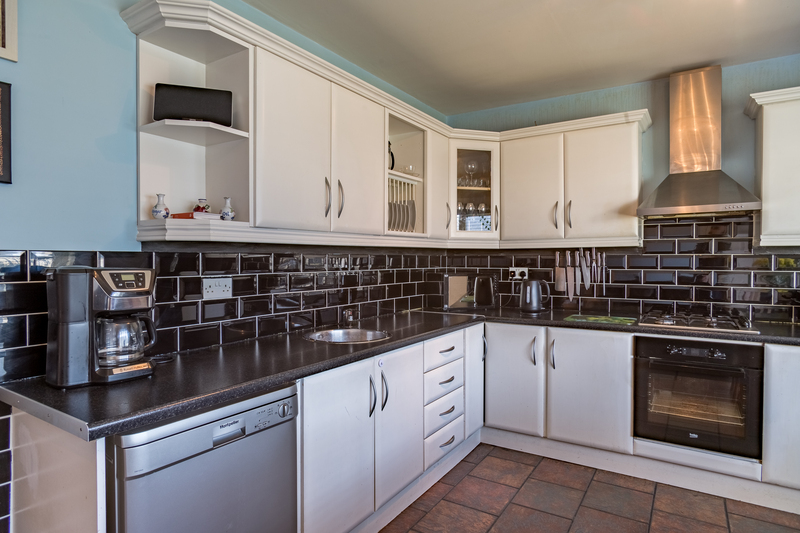 Tiled Splash back and Tiled Floor in Kitchen. 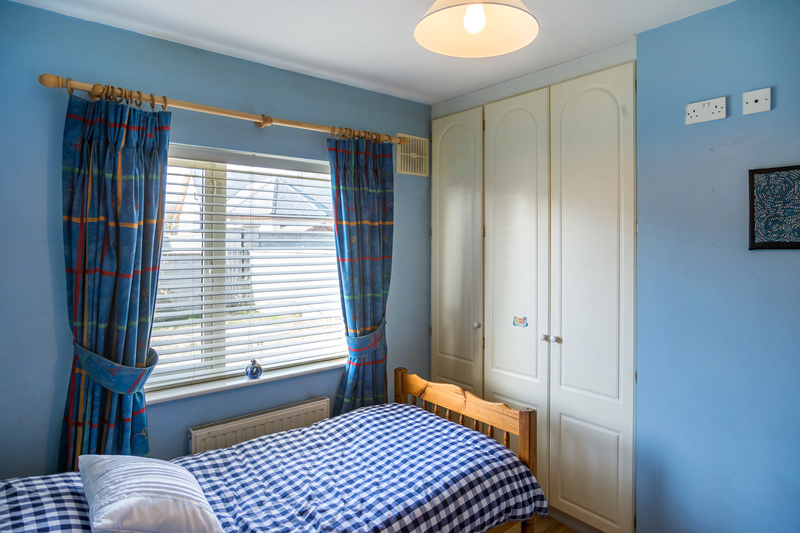 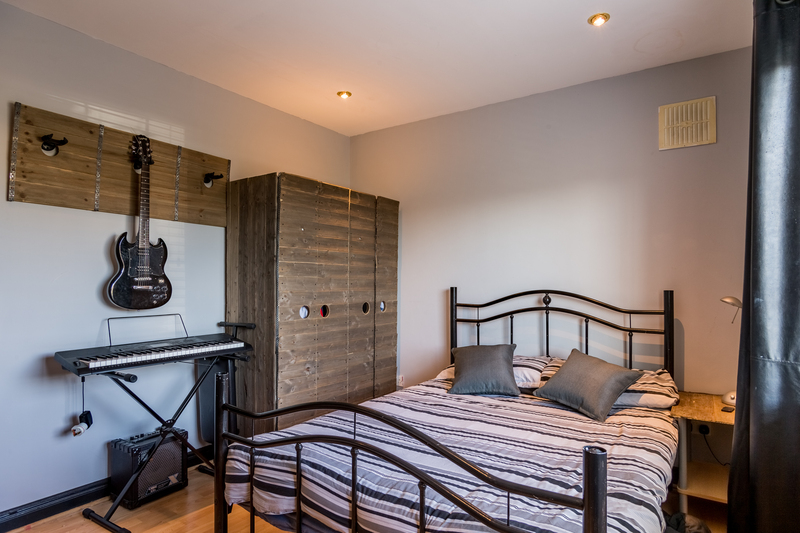 Fitted wardrobes in 3 bedrooms. 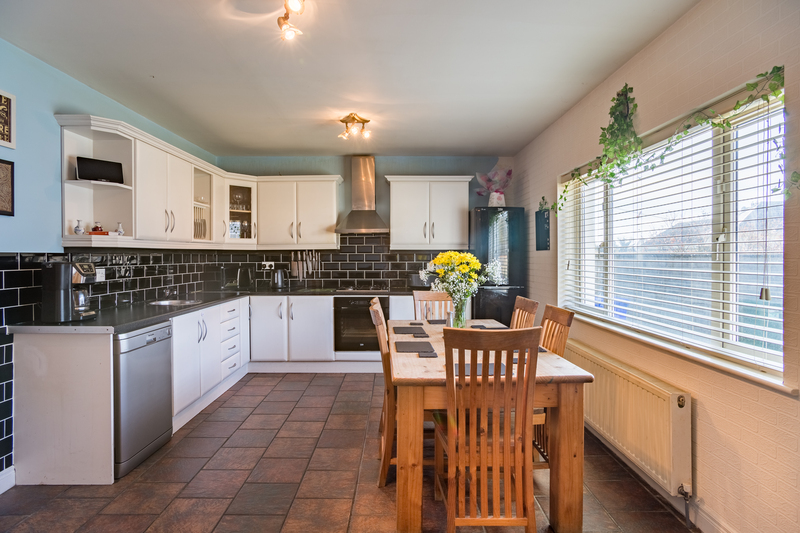 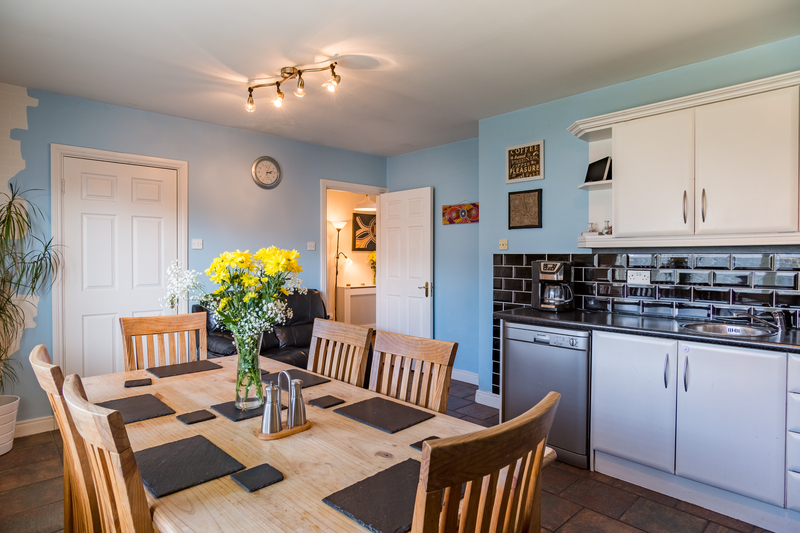 Kitchen/Dining - 5.38 m X 3.66 m.
Living Room - 5.38 m X 3.55 m.
Utility - 1.37 m X 2.15 m.
Bedroom 1 - 3.45 m X 2.91 m.
Bedroom 2 - 2.64 m X 4.30 m.
Bedroom 3 - 3.20 m X 2.91 m.
Bedroom 4 - 2.44 m X 2.95 m.
Bathroom - 1.83 m X 2.95 m.